Are you ready to start working on gift boxes, tags and of course Christmas Cards! Today is a good day to do just that with Diamond Press! 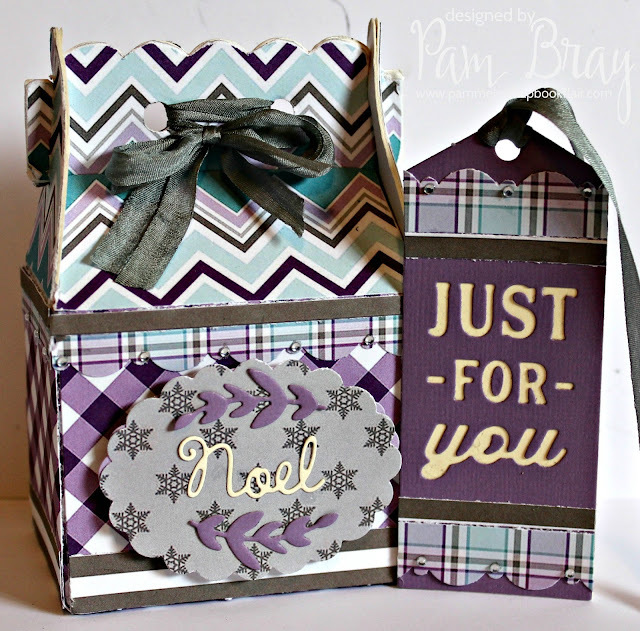 Create a few cards, maybe a tag or two or even something bigger and out of the box like a mixed media project or altered piece or something simpler like gift boxes and bags! Diamond Press products makes creating easy and it pairs up so well with Authentique and Xyron! Cover treat box and decorate with Authentique Frosty Winter Collection. Filled with your favorite treats or gift. 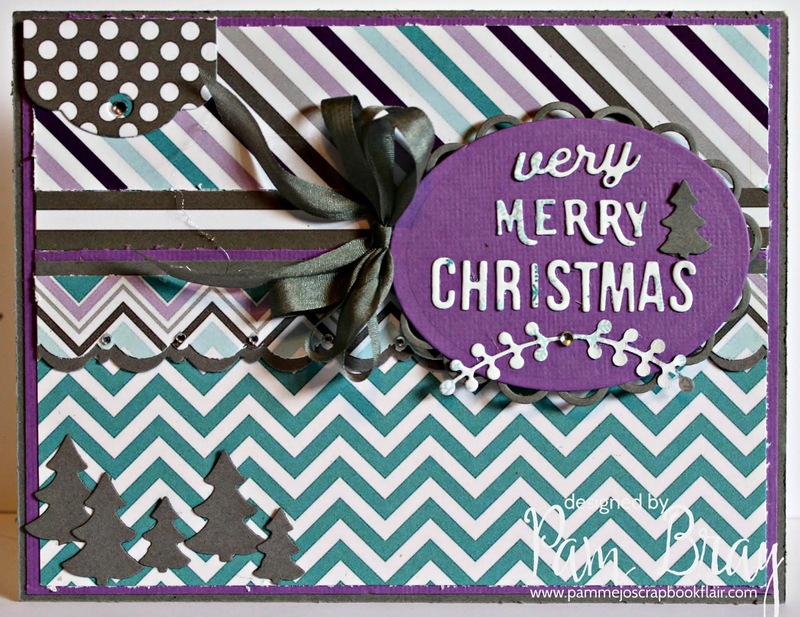 Create matching card using Diamond Press Holiday Nestible Die Set, Diamond Press Die Cutting Machine along with Authentique Frosty Winter Collection. Place small die cut letters in Xyron 1.5" Sticker Maker. Add to oval die cut. Tie bow on card front. Finish card with gemstones and small die trees.